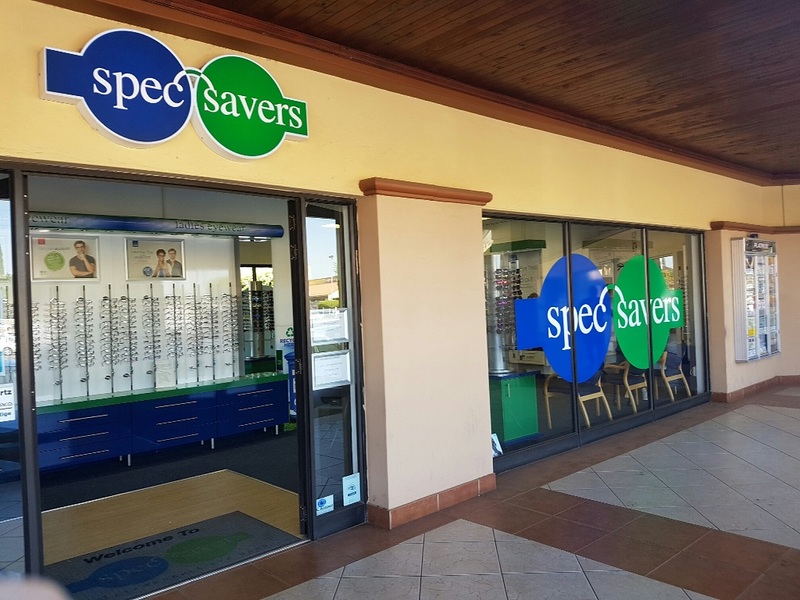 With 3 dedicated team members, Spec-Savers Rietfontein in Boksburg is able to offer our patients 1 testing room, equipped with a Fundus Camera, Tonometer and an Autorefractor. 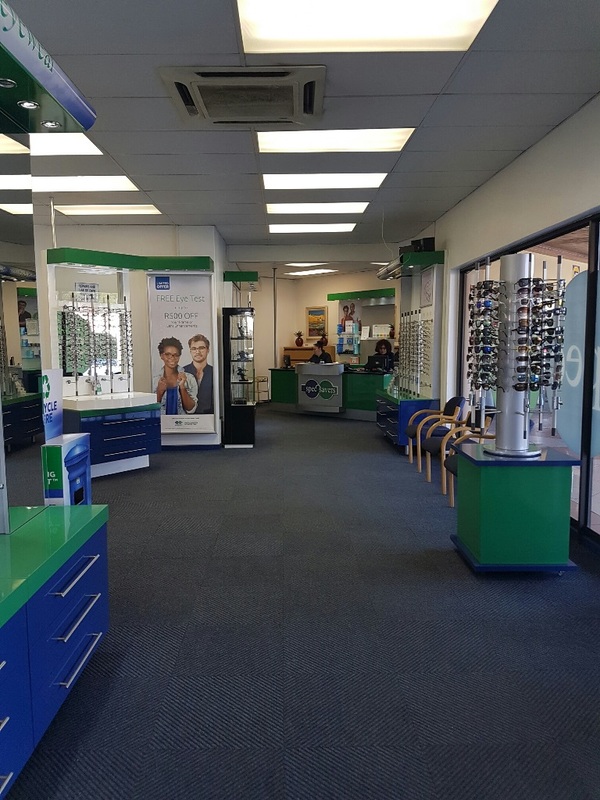 Having opened in October 2012, we have one trained Optometrist and a highly qualified team who work tirelessly to offer our patients the best eyecare solutions. 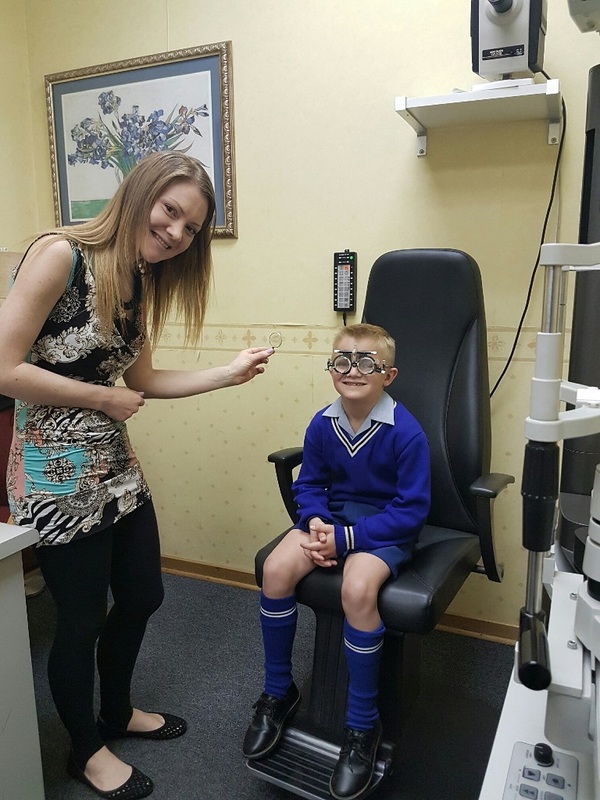 We know that patients are the most important people on our premises. They are not dependent on us, we are dependent on them. They are not an interruption to our work but rather the purpose of it and they're a great part of our business. Who all form part of our dedicated team. 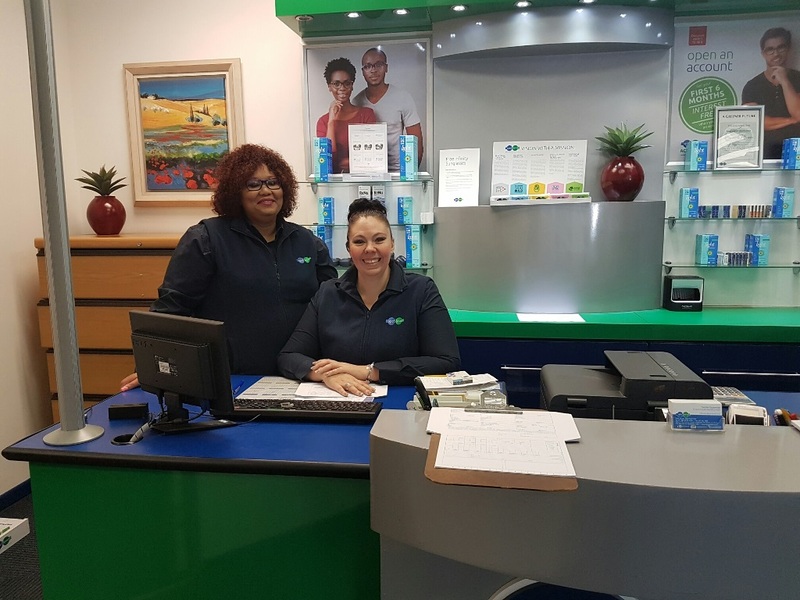 We aim to provide our services with passion as we are passionate about optometry and we aim to find the balance between Medicine and retail. 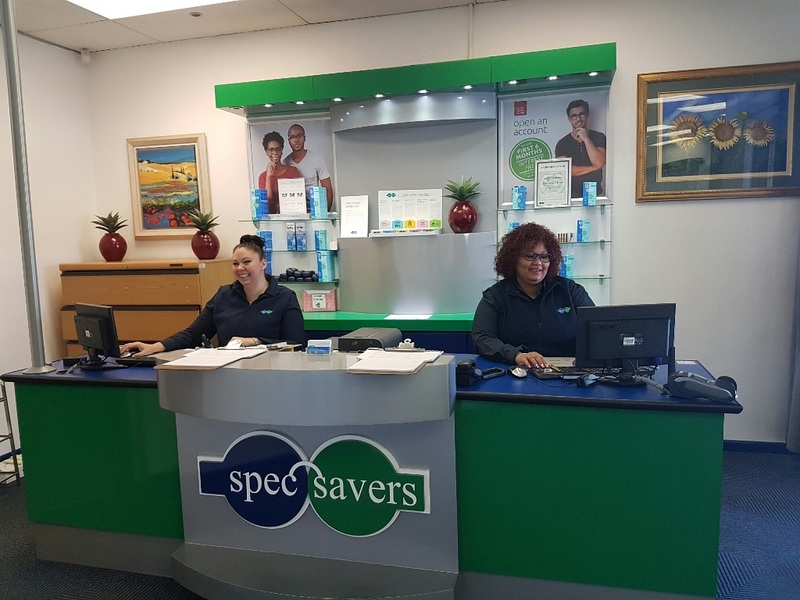 Schedule an appointment at Spec-Savers Rietfontein today and meet our amazing staff.